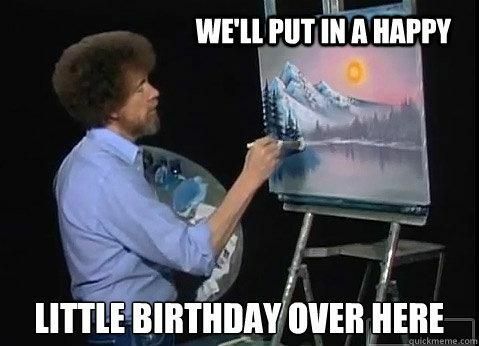 Huh, there's a birthday thread? Shows how often I look in this subforum. I demand birthday wishes and cake. Oh and V6 to begin. LukeYB wrote: Happy Birthday Dong Zhou! I in fact only just found out this thread existed, but thanks! And sorry for the 1-month delay haha.